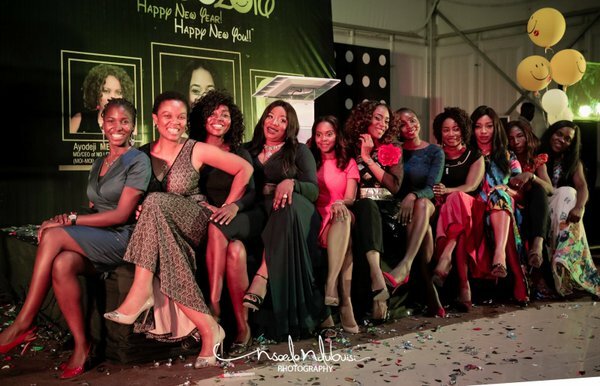 Saturday, Feb 6 was the first edition of #DBLcelebrations, a series of events to mark the 50th birthday of Mrs Dayo Benjamins Laniyi, CEO Doxa Digitals and Conferencing Abuja. 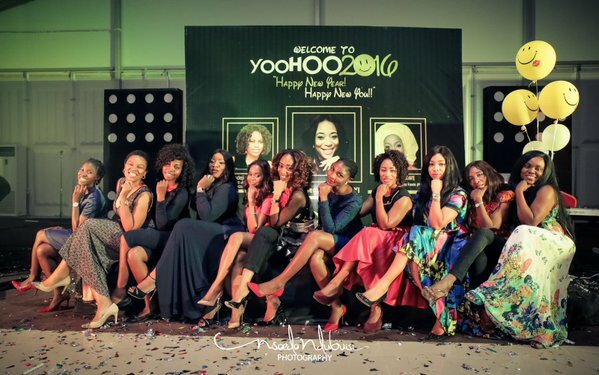 The theme was YOOHOO 2016 "Catch the smiley", centred around inspiring the Happy part of women, as they connect with their inner entrepreneurial and impact-making sides. The guest speakers who shared their stories were Mrs Ijeoma Ndukwe of Bubez Foods Ltd known for their 12 variant pap meal, and Mrs Ayo Mebipo the CEO of No LeftOvers Nigeria Ltd known for a moin moin business that is reckoned with even in the United states. It was an evening of women inspired music, talks, gifts and give-aways as well as interaction that left participants healed, inspired and set for a brand new pursuit of purpose. 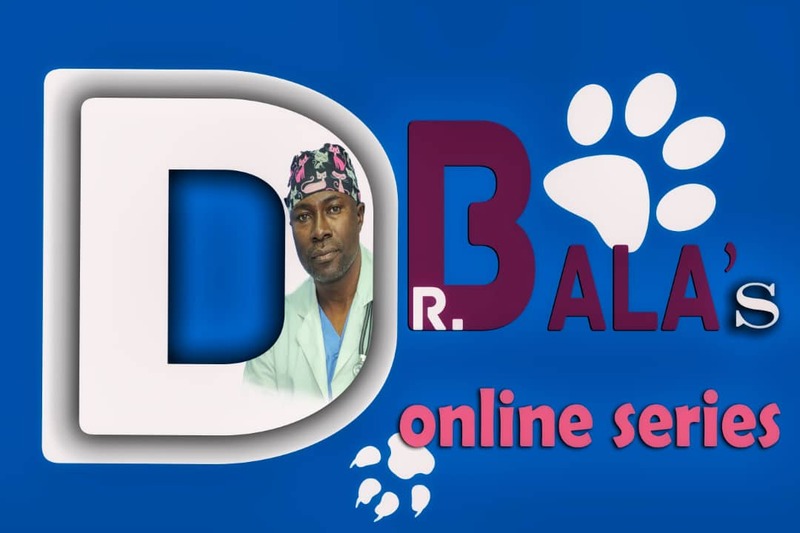 DBL inspired women indeed! Enjoy some photos from the event.